Services are available for students in a college-wide effort to address student needs. Methodist Counseling Services promotes student success through individual and group counseling classes, workshops, and presentations. Staff are committed to valuing diversity, honoring students, faculty, and staff from all racial, religious, and ethnic identities, sexualities, gender identities, and disability conditions. 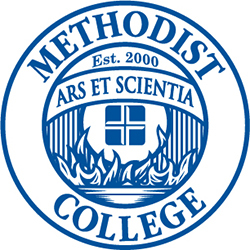 Campus disability services ensure students with disabilities are provided access to all of Methodist College's programs and activities.